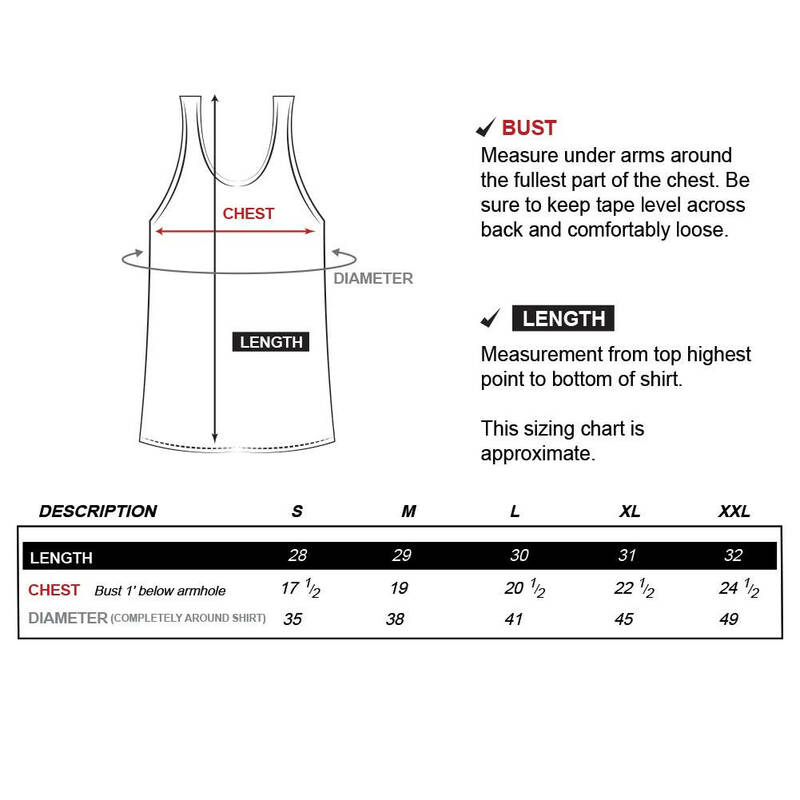 Game of Thrones Mens Tank Top. 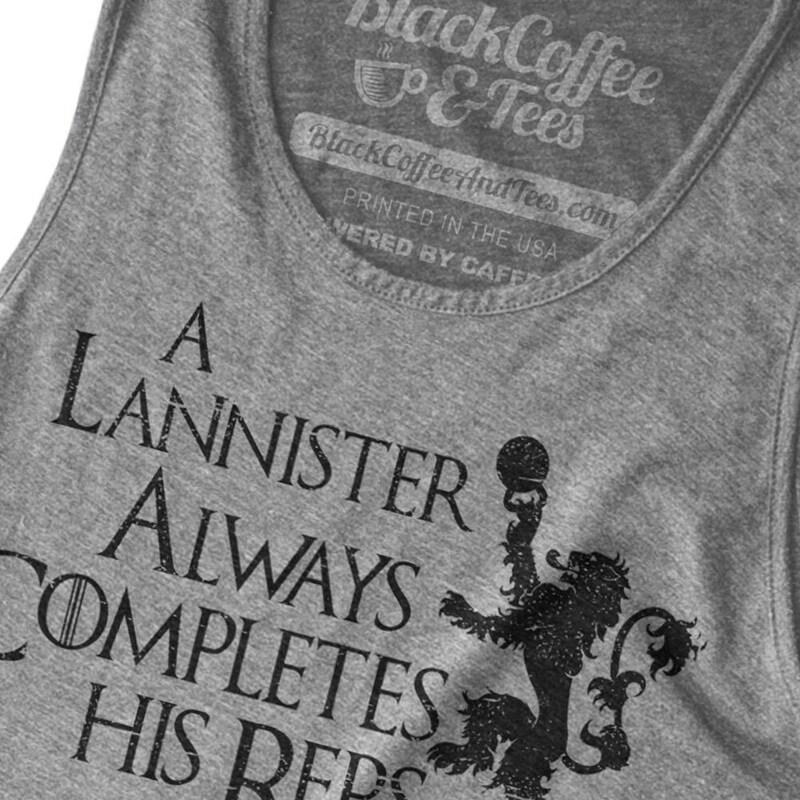 Hand Screen printed Game of Thrones parody of the Lannisters. 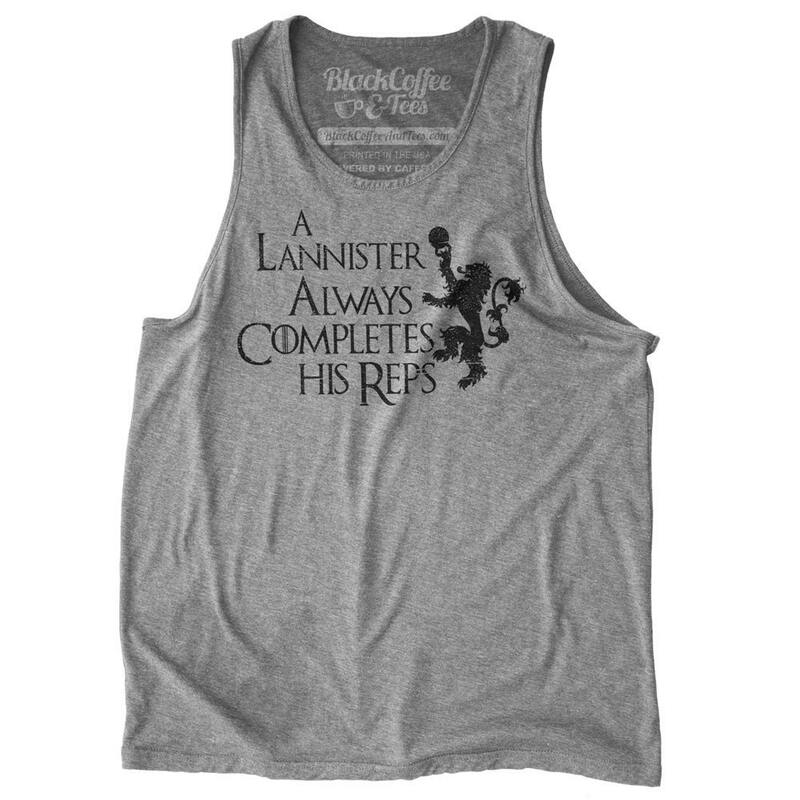 Perfect Gym Shirt for all Game of Thrones Gym Rats! 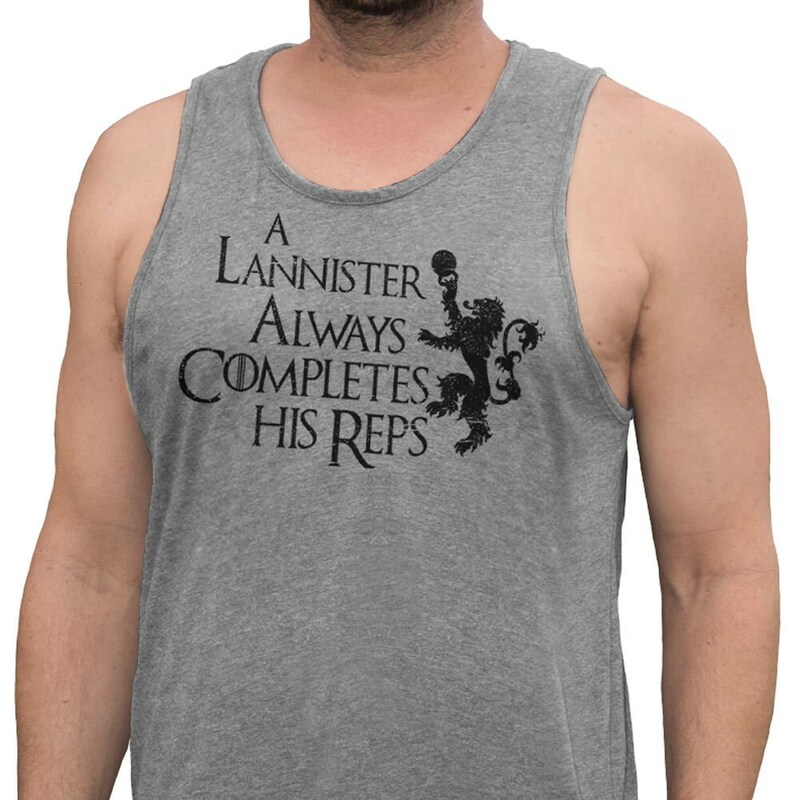 A Lannister ALWAYS completes his Reps. This was a gift for my husband and he LOVED it. Great witty shirts! I think the item got lost in shipping, but the seller was kind enough to ship out a second one. Happy with my purchase!